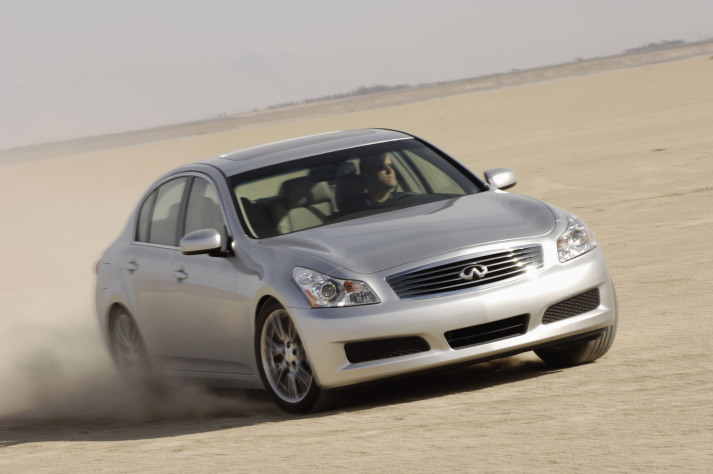 When you’re looking for the best used cars under $15,000, which ones should you check out? According to various expert sources – including Consumer Reports, Kiplinger, MSN Autos, AOL Autos, and others – there are many different makes and model years of cars that you can choose. Be sure to thoroughly check out various model years before and after the ones listed here, since pricing changes over time. These models utilize Edmunds True Market Value (TMV) pricing, and will give you an idea of the range of prices. 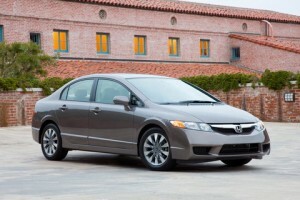 2005 Honda Civic EX Sedan – Kiplinger highlighted the 2005 Honda Civic EX sedan in its listing of 10 Best Values in Used Cars for 2009, saying: “The Civic embodies Honda’s rep for long-lasting value and practicality. Its small sedan is fuel-efficient and fun to drive, and you can save almost $6,500 over the original price of the ’05.” Using Edmunds TMV, go for the 2008 EX and above model sedans, ranging in price from $14,316 to $17,998. 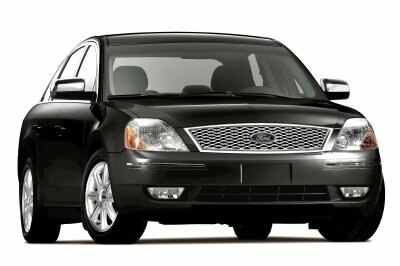 2007 Ford Five Hundred SEL – Another in Kiplinger’s list of 10 Best Values in Used Cars for 2009, the 2007 Ford 500 SEL offers consumers a lot in the way of value for the money. The publication’s editors state: “Ford’s Five Hundred – now called the Taurus – is roomy, reliable and safe. The ’05 model won Kiplinger’s Best New Car designation when it was introduced.” Edmunds TMV for SEL and Limited for 2007 model year range from $11,899 to $14,589. 2006-2008 Pontiac Vibe – For a sporty wagon with lots of style, check out the 2006-2008 Pontiac Vibe, which Edmunds lists as one of its 2010 Used Car Best Bets. Edmunds TMV ranges from $8,688 (2006) to $11,729 (2008). 2006-2007 Hyundai Azera – Edmunds lists the full-size Hyundai Azera as one of its 2010 Used Car Best Bets, saying: “Offering an upscale look inside and out and a number of unexpected luxury features for short money, the Azera also boasts the solid build quality and steadfast reliability that Hyundai is becoming known for.” Edmunds TMV for 2006-2007 falls in the desired price range here, from $11,650 to $12,817 (2006) to $13,005 to $14,611 (2007). 2008 Hyundai Elantra – Redesigned in 2007, the compact Hyundai Elantra sedan is priced under $15,000 for 2008 models. According to Edmunds TMV, all Elantra models that year are now available for prices ranging from $10,195 to $12,850. 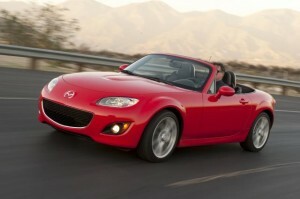 2004-2006 Mazda Miata Convertible – A perennial favorite among auto reviewers and consumers alike, the Mazda Miata convertible for 2004-2006 is also a great value. Edmunds TMV for 2004 models starts at $10,057, while the 2006 base model TMV begins at $14,484. 2003-2004 BMW 3-Series – Although later model years are much pricier, the 2003-2004 BMW 3-Series fall into the value category. In fact, Edmunds lists the 3-Series coupe as one of its 2010 Used Car Best Bets, saying: “The BMW 3 Series embodies everything a coupe should be: sporty, stylish, and with a level of practicality closer to that of a sedan than a dedicated sports car.” Edmunds TMV for 2003 models ranges from $10,330 to $11,678, while the 2004 coupes go from $12,549 to $14,099. Of course, check out sedans, wagons, and convertibles as long as you’re looking. 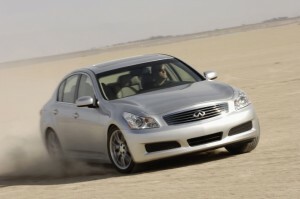 2003-2006 Infiniti G35 Base – It’s a Kiplinger 10 Best Values in Used Cars in 2009 pick (2006 model), and Edmunds 2010 Used Car Best Bets (2003-2008) in the luxury car category. For selections under $15,000, check out 2003 (Edmunds TMV from $10,126 to $12,602) to 2006 (Edmunds TMV ranging from $16,817 to $18,538). 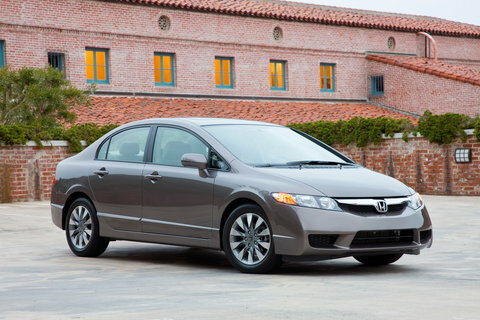 See a list of all currently available used cars under $15,000.